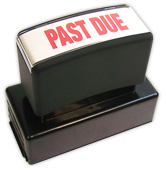 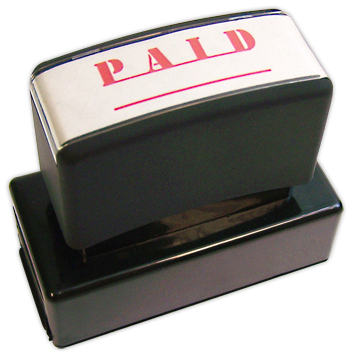 Make it easier to keep track of invoices that have been paid using this convenient pre-inked stock stamp. 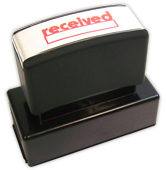 Our pre-inked stamps will give you as many as 25-thousand crisp and clean impressions before you'll ever need to refill them. This is the kind of high quality product you only need to order once in a lifetime! 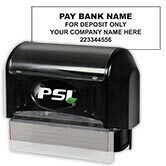 Get your own Paid Stamp today and find out just how handy it can be!